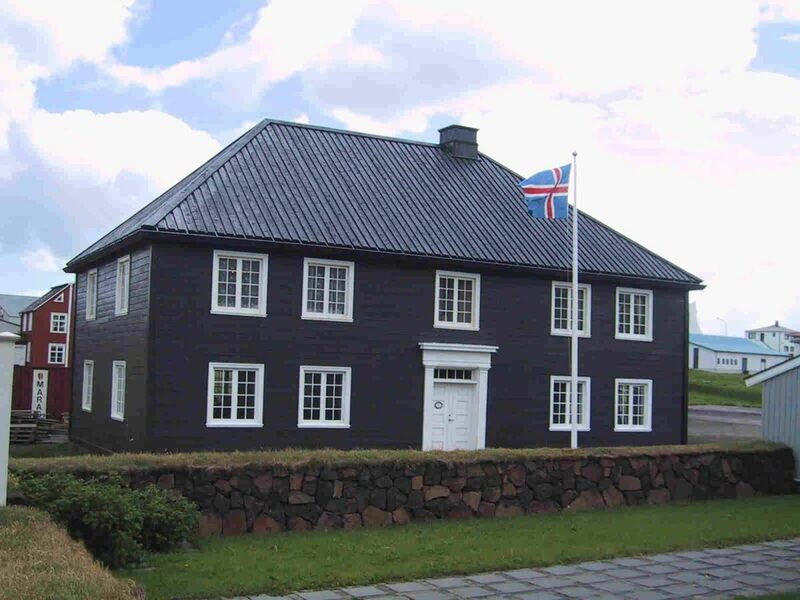 The Norwegian house, built in 1832, was the first wood-frame residence with two full-sized stores in Iceland. 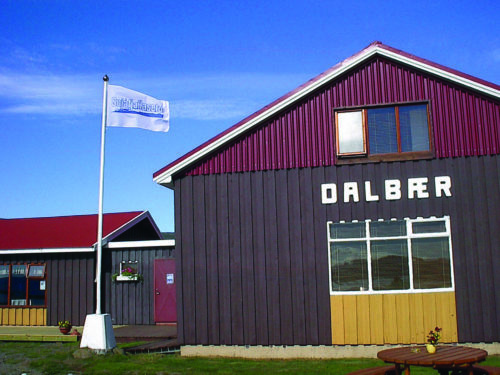 The wood was imported from Norway hence the name. 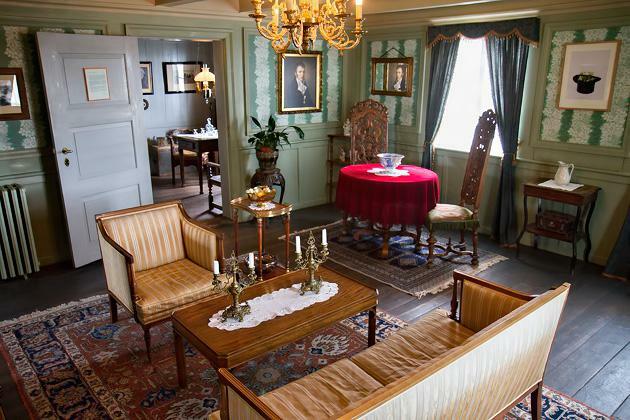 It was the home of Árni Ó. Thorlacius (1802–1891) and Anna M. Steenback (1807–1894) and has been renovated partially back to its original style. 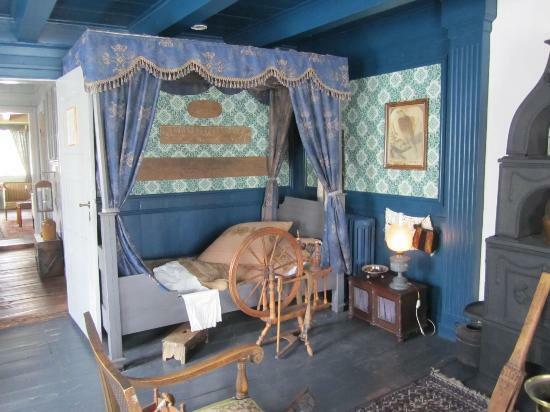 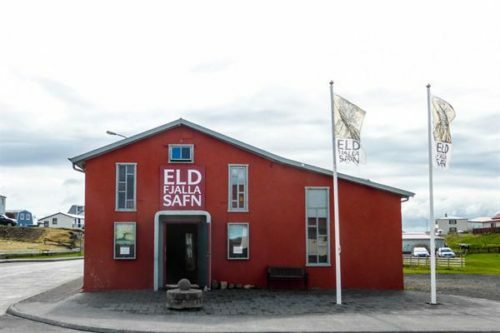 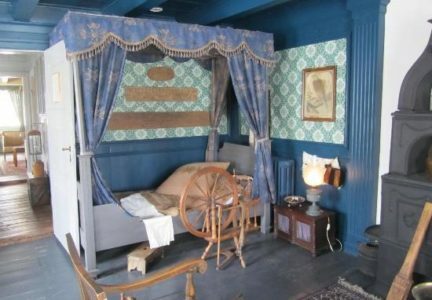 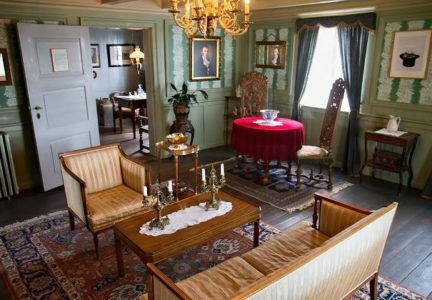 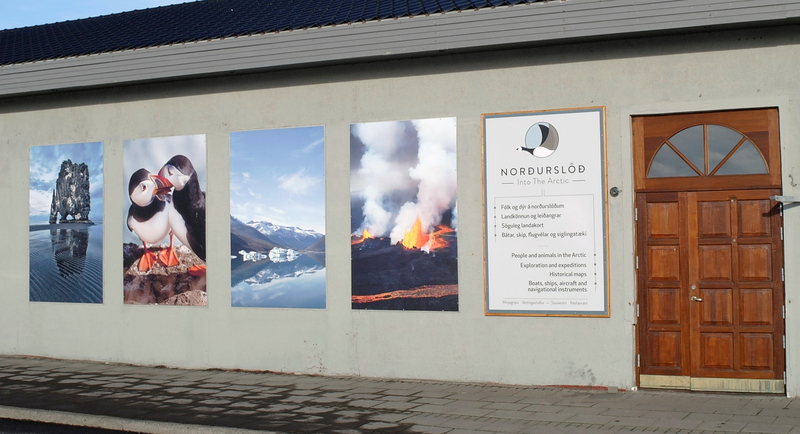 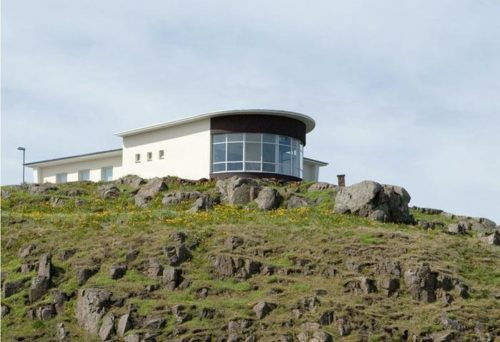 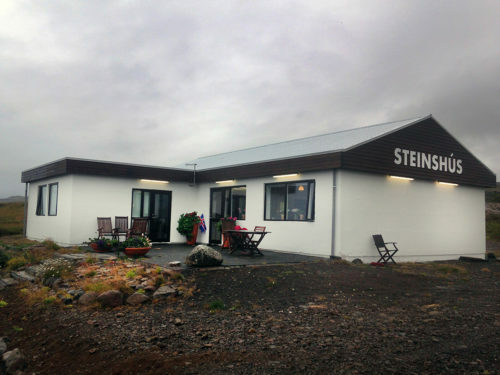 The Norwegian house serves as the regional museum for the Snæfellsnes area with an open storage on the top floor and rotating exhibitions on the lower level as well as a museum shop with handicraft, sweets and products from the area.